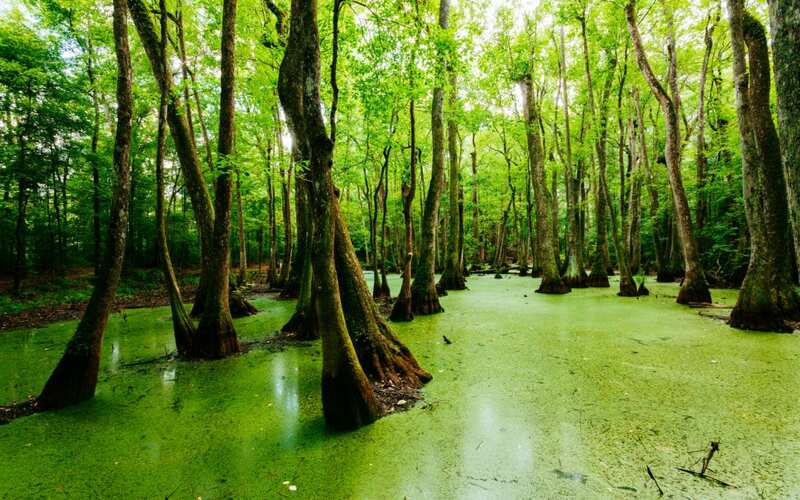 Our wetland and stream delineation and permitting experience spans the Southeast US. We partner with residential, commercial, and industrial developers to manage wetlands and streams in a way that balances environmental stewardship and the practical use of available land. Our understanding of Army Corps and state requirements allows us to determine the most effective solutions for our clients and we have been successful in obtaining permits by maintaining strong relationships with regulatory agencies and by presenting technically-defensible plans. We have extensive field experience identifying and assessing effects on the environment and potential risks associated with exposure to contamination. Hart & Hickman also has extensive experience communicating with, corresponding with, and obtaining information and comment from federal, state, and local regulatory agencies during environmental assessment activities. We have used a special Environmental Assessment (EA) format to obtain consistency when reviewing multiple sites and to clearly and concisely report the extensive information.